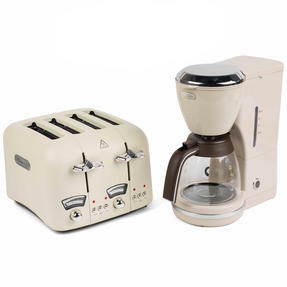 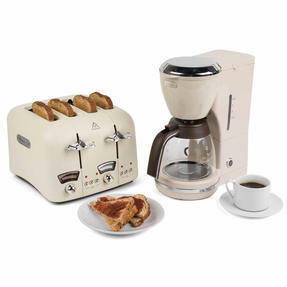 Enjoy a refreshing breakfast with this great De’Longhi Icona Coffee Machine and Argento Toaster set. 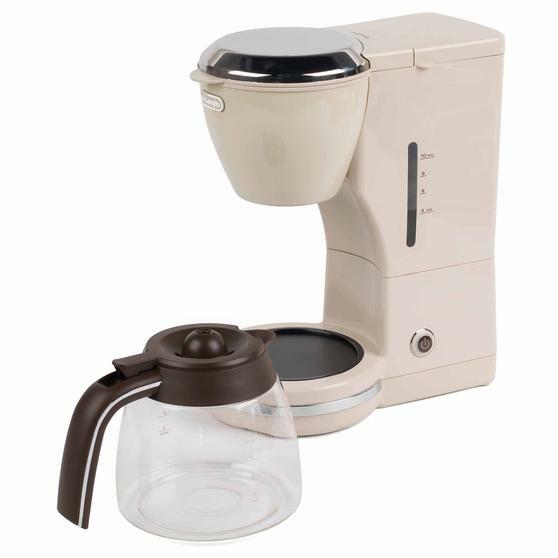 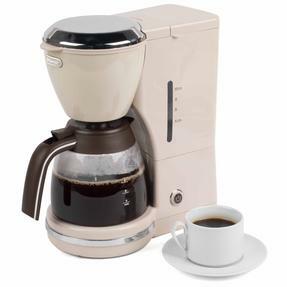 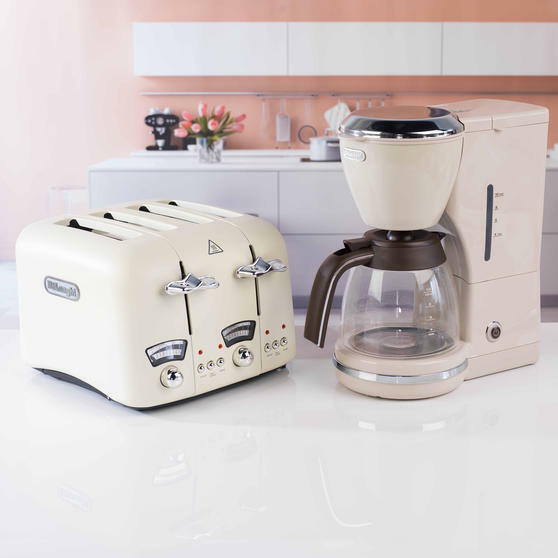 The coffee machine features a beige plastic exterior and 1.25 L glass carafe with brown handle, plus button controls and eco-friendly functionality that automatically switches it off after 40 minutes to conserve energy. 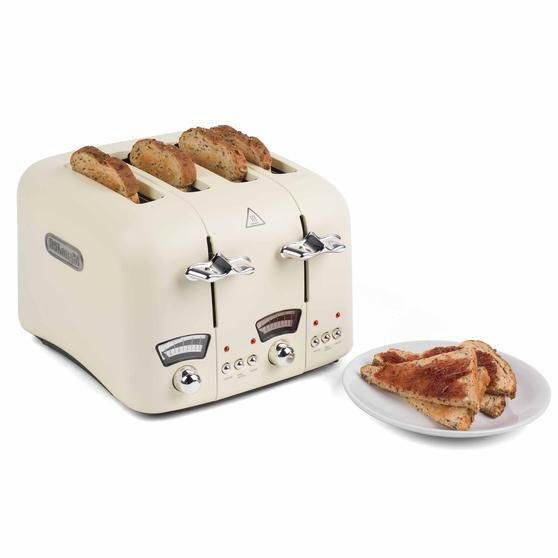 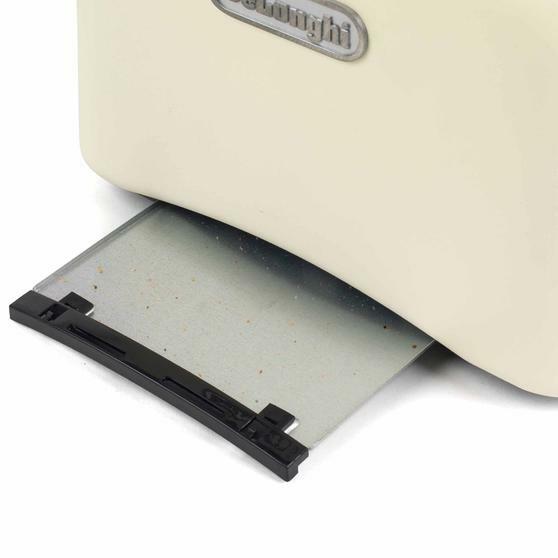 The cream toaster has self-centring bread slots and high-lift controls making it ideal for large and small slices, as well as indicator lights and non-slip feet for added safety. 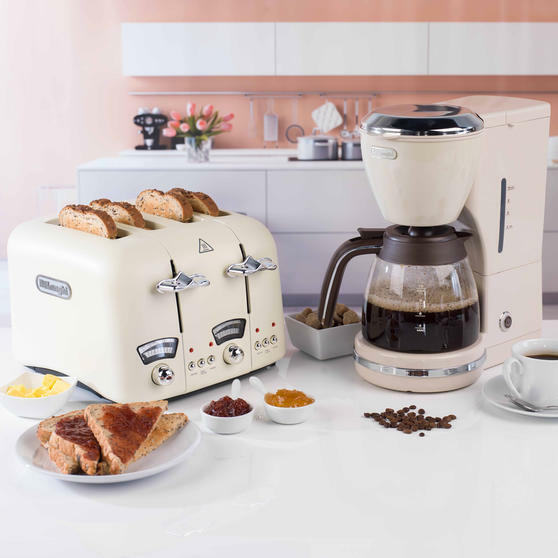 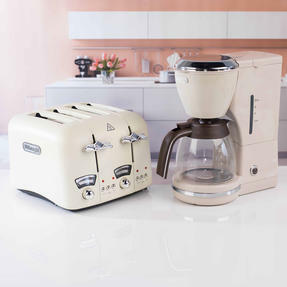 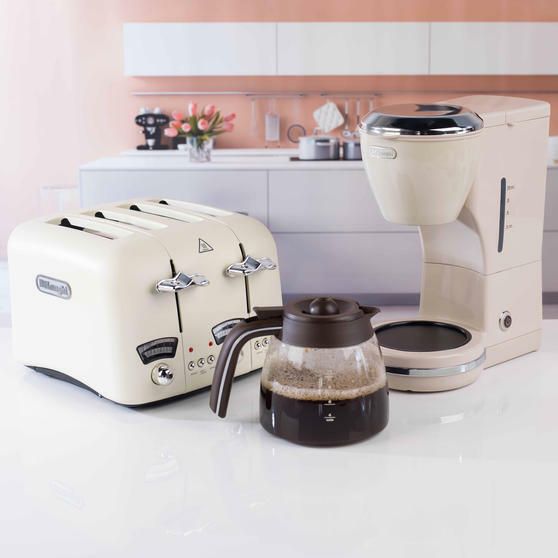 For a fresh way to start your morning, look no further than this chic retro De’Longhi Icona Coffee Machine and Argento Toaster set. 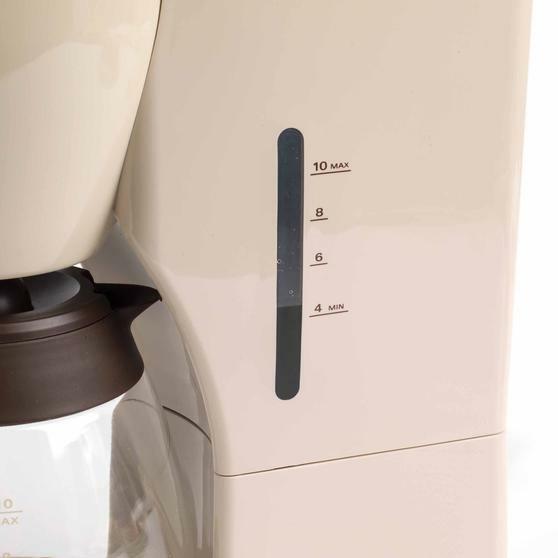 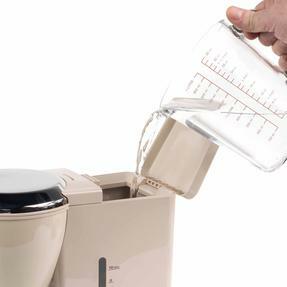 The beige coffee machine is equipped with a generous 1.25 L carafe, enough for making up to ten fresh cups of coffee at once. The cream 4-slice toaster has handy reheat, defrost and cancel functions, as well as two pull-out crumb trays for easy cleaning. 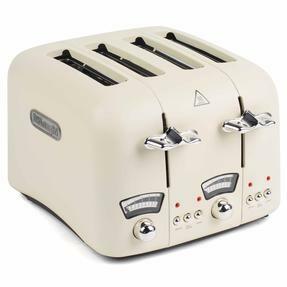 The two sets of variable-width bread slots work independently of each other with separate control panels for maximum versatility.